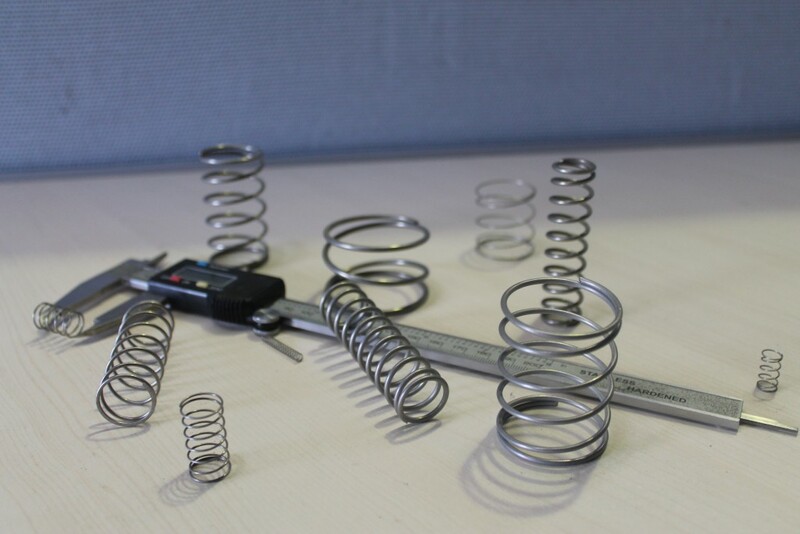 Compression springs are coil springs wound with spacing between the coils so that they can be compressed from their free length to a shorter operating length. This allows the spring to store energy and provide a force or pressure. A classic application of the compression spring can be seen in the Road Runner versus Coyote of Looney Tunes fame. Many of the Coyote's gadgets such as the loaded boxing glove, his Pogo shoes and numerous acceleration devices use compression springs as the method of storing and releasing kinetic energy. In fact, any spring based device in the comics is based on the compression springs. Pattison Springs utilize a range of materials from Range 2, Range 2 Gal, zinc plated, stainless 304 and 316, music wire. All wire used has been manufactured to Australian standards. Pattinson Springs produces compression springs for wide variety of application. 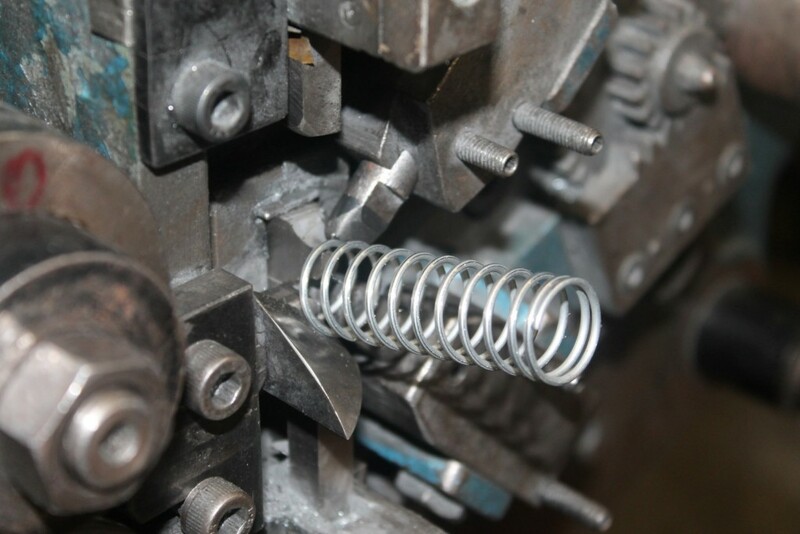 Our springs see use in applications ranging from robotics to automotive engines, lawn mowers to electronic application and instrumentation devices. We produce cone shape metal compression springs for applications requiring low solid height and increased resistance to surging forces. One use of the compression spring applications you would be very familiar with is the humble retractable pen. 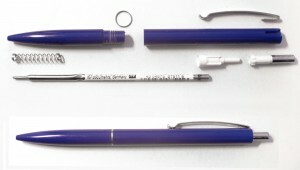 A compression spring is the principal mechanism of maintain tension on the inner cartridge and retracting the nib of the pen back into the body of the pen. Compression springs are likewise often used as shock absorbers. If you have ever seen the bottom of an elevator well, you may have noted rows of springs set up as the last line of defense in case of a catastrophic failure and to cushion the lift during maintenance periods. 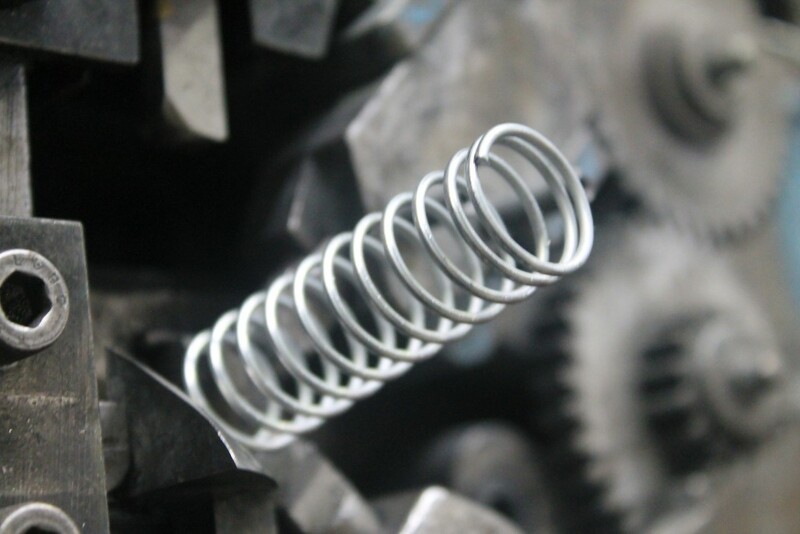 Those spring are custom manufactured compression springs specific for the installation.